Most perennials become dormant during the late fall and winter to protect themselves from the cold temperatures; blueberries are no exception. In most cases, blueberry plant growth slows as dormancy develops and cold hardiness of the plant increases. However, in some instances, dormancy has not been established and protecting blueberries over winter to mitigate any blueberry winter damage is of primary importance. 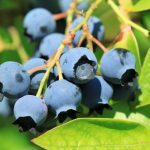 Specific care of blueberries in winter is usually not necessary, as fully dormant blueberry plants are generally very cold hardy and rarely suffer any severe blueberry winter damage. There’s the caveat, however, the plants must be fully dormant and Mother Nature doesn’t always cooperate and allow the gradual cold hardening necessary to prevent potential winter damage of blueberry plants. Also, a sudden return to warm temps after a period of cold, especially in warmer climates, can cause injury to the berries if they begin to bloom early followed by a sudden cold snap. Usually when this occurs, the plant will be in various stages of budding and only buds that are emergent suffer damage. 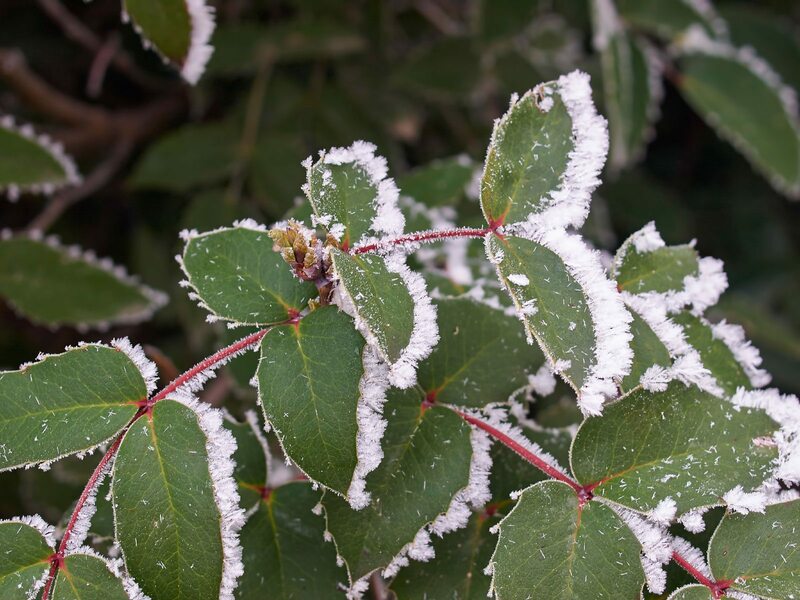 Generally, winter damage of blueberry plants occurs when temps are below 25 degrees F. (-3 C.), but this is in correlation with the relative dew point as well as the amount of wind. Dew point is the temperature at which water vapor condenses. A low dew point means the air is very dry, which makes the flowers several degrees colder than the air making them susceptible to injury. 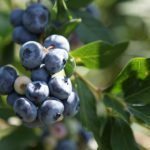 When faced with the prospect of a cold snap, commercial growers turn to overhead irrigation systems, wind machines and even helicopters to assist in the protection of the blueberry crop. 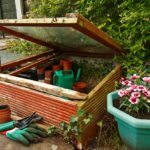 I would venture to suggest that all of this is impractical for the home grower. 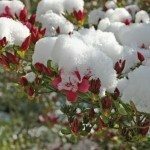 So what blueberry bush winter care can you do that will protect your plants during cold weather? Protecting blueberries over winter by covering the plants and mulching around them can be beneficial. It is important when covering the plants to trap heat much like a small greenhouse. A frame of PVC covered and securely anchored can accomplish this purpose. Also, keep your plants moist. 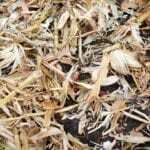 Moist soil absorbs and retains more heat. Be sure to select your planting site with care. Blueberries prefer full sun, but tolerate partial shade. Planting in a partially shaded tree canopy will protect the plants from drying out, thus aid in thwarting freeze injury.